Today’s Pokémon news: new update and events for Pokémon Duel, latest Official Group Matches for Pokkén Tournament DX, latest trailer for Pokémon: Let’s Go, Pikachu! / Let’s Go, Eevee!, rare Berries distribution for Pokémon Ultra Sun, Ultra Moon, Sun, and Moon, more Pokémon stickers on LINE, European Pokémon Championships dated, latest Pokémon Challenge video, latest video from the Game Freak YouTube Channel, and video retrospective for Eevee Project! Today’s Pokémon news: Shiny Tapu Lele Serial Code now available for Pokémon Ultra Sun and Ultra Moon, various tidbits for Pokémon GO, new content for Pokémon Shuffle, preview for the next episode of the Pokémon Sun and Moon anime series, more Pokémon merchandise, latest Pokémon Challenge< video, and preview for the next episode of Pokémon no Uchi Atsumaru?!! Today’s Pokémon news: various tidbits for Pokémon: Let’s Go, Pikachu! / Let’s Go, Eevee! (including first Pokémon distribution), latest episode of the Nintendo Power Podcast, latest event for Pokémon Duel, latest Official Group Match for Pokkén Tournament DX, pictures of the latest sets for the Pokémon TCG in Japan, and some Pokémon earphones! With just two weeks left until release, The Pokémon Company has revealed an overview trailer for Pokémon: Let’s Go, Pikachu! / Let’s Go, Eevee! in Japan. There’s also some TV Commercials, even more trailers, some gameplay footage and details, a spooky video, and more! Today’s Pokémon news: footage and video interview for Pokémon: Let’s Go Pikachu! / Eevee!, new Field Research task and update for Pokémon GO, latest set of content for Pokémon Shuffle, rules for Special Battle Season 13 in Pokémon Sun, Moon, Ultra Sun, and Ultra Moon, latest videos for the Pokémon Sun and Moon anime series, some more Pokémon merchandise, and preview for the next episode of Pokémon no Uchi Atsumaru?!! Today’s Pokémon news: Nintendo Minute episode and screenshots for Pokémon: Let’s Go, Pikachu! / Let’s Go, Eevee!, latest Official Group Match for Pokkén Tournament DX, and latest video for Pokémon GO! Today’s Pokémon news: Junichi Masuda to make an appearance in the next episode of Pokémon no Uchi Atsumaru?! 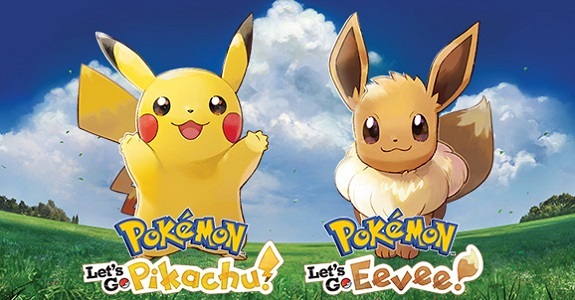 in order to share some news on Pokémon: Let’s Go, Pikachu! / Let’s Go, Eevee!, latest Pokémon GO news, voice actor to replace Unshou Ishizuka as Professor Okido (Oak) in the Pokémon Sun and Moon anime series announced, new figures available in Pokémon Duel, latest set of content for Pokémon Shuffle, and Rating Battle Season 12 now live in Pokémon Sun, Moon, Ultra Sun, and Ultra Moon! Today’s Pokémon Sun and Moon news: new Pokémon & Ultra Beasts revealed in CoroCoro, and ending song + plushies + toys for Pokémon Sun and Moon (anime)! Today’s Pokémon news: a couple of screenshots for Pokémon Sun and Moon, some extra bonuses for Pokémon GO, new Pokémon Shuffle content, another video message for the Pokémon 20th Anniversary, and finally a PokéBowl for your favorite snacks! 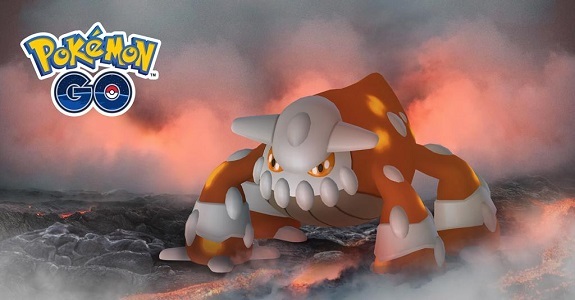 Today’s Pokémon news: final evolution of the Pokémon Sun and Moon started leaked… again, Volcanion distribution announced for France, and another update for Pokémon Comaster! 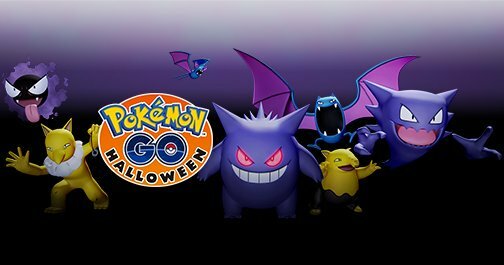 Today’s Pokémon news: a new update and a Halloween event for Pokémon GO, Christmas goodies at Pokémon Center stores, and Inside a Pokéball! Today’s Pokémon news: a new Alolan Form revealed for Pokémon Sun and Moon, details and pictures for the latest Pokkén Tournament (Arcade) update, and Pokémon Sun and Moon interviews! Today’s Pokémon news: Pokémon GO launches in 5 additional countries, more Pokémon distributions announced, and previews for the next episodes of Pokémon XY & Z (anime series) and Pokémon no Uchi Atsumaru?! !